A native of Puerto Rico, Etiony Aldarondo is the Provost at Albizu University, Miami Campus since July 1, 2015. He completed a Ph.D. in clinical psychology from the University of Massachusetts at Amherst and a postdoctoral research fellowship in the Family Violence Research Program at the University of New Hampshire. His academic trajectory includes appointments at Harvard Medical School, The Philadelphia Child Guidance Clinic, Boston College, and the University of Miami where he was Associate Dean for Research and Founding Director of the Community and Educational Well-Being Research Center for almost a decade. The recipient of various recognitions for educational excel-lence and community involvement, including the 2011 Social Justice Award from the American Psychological Association and the 2011 Elizabeth Beckman Award, Dr. Aldarondo’s scholarship focuses on positive development of ethnic minority and immigrant youth, domestic violence, and social justice-oriented clinical practices. 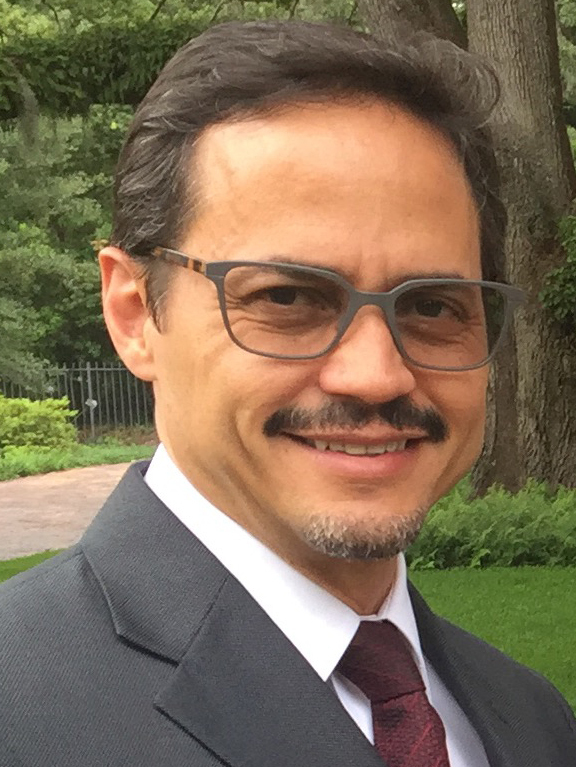 His publications include the books Advancing Social Justice through Clinical Practice (Routledge), Programs for men who batter: Intervention and prevention strategies in a diverse society (Civic Research Institute with Fernando Mederos, Ed.D. ), and Neurosciences, Health and Community Well-Being (San Luís, Nueva Editorial Universitaria with Dr. Enrique Saforcada and Mauro Muñoz). Dr. Aldarondo has a long history of involvement with grass root advocacy organizations and federal government agencies such as the Centers for Disease Control and Prevention, the Department of Health and Human Services, and the National Institute of Justice. He is past executive director of The Council on Contemporary Families and serves on the advisory committee for the Robert Wood Johnson Foundation Preventing Partner Violence in Immigrant Communities: Strengthening What Works program and on the scientific advisory boards for Casa de Esperanza, The Melissa Institute for Violence Prevention and Treatment, The National Council for Juvenile and Family Court Judges, and The National Center on Domestic Violence, Trauma & Mental Health.